Most cloud infrastructures are the thoroughbreds of their class. 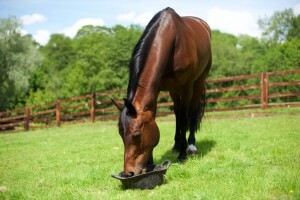 They enable you to be lean, agile and mobilised, but without an inter-connected strategy putting all of your data to work, it’s just another horse, stood still eating up valuable resources. Beautiful but worthless. Turn your thoroughbred into a world class racehorse. Connecting data adds value exponentially. With access to all the pieces of the pie you can add 'magic' layers to create greater insight and actionable events. For these to be truly effective requires a decent understanding of UX design to eliminate micro inefficiencies in workflow, or maximise engagement from users. Because one connector never fits all, and when you're trying to eliminate micro inefficiencies tailored workflow is needed. There's a SaaS (or 2) for that! We've worked with hundreds of SaaS and cloud platforms and will happily advise you. We're agnostic and unbiased too.